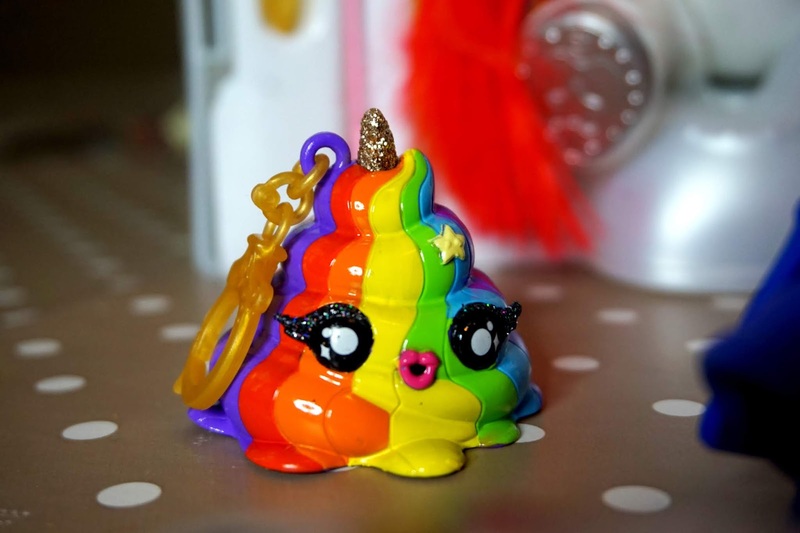 The two most popular things this year for kids (and some adults) has been unicorn and slime, now put the two together and there's the Poopsie Unicorn Slime Surprise! Yep, that's right. 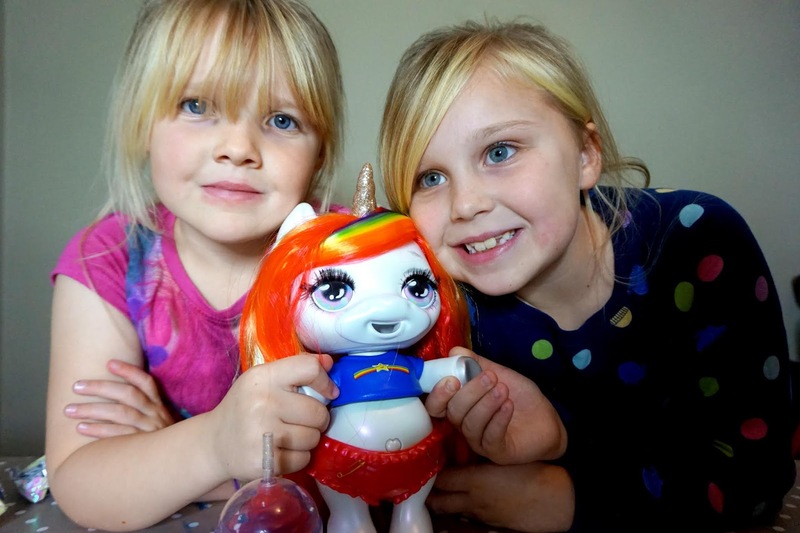 There are 4 different Poopsie Unicorns to collect, and we were kindly gifted one for the purpose of this review. 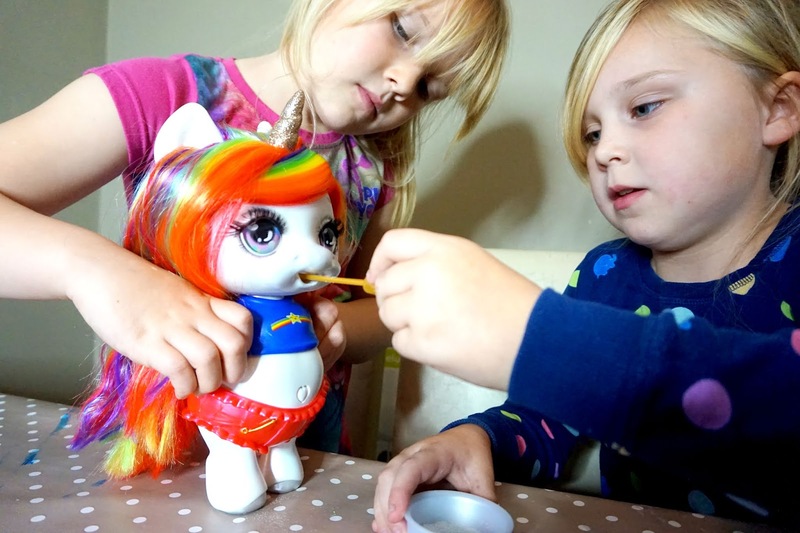 The one we received was the rainbow one, the hair is amazing. My girls are 8 and 6 years old, so I'm sure you can just imagine the excitement when they saw that they had the chance to try one out. 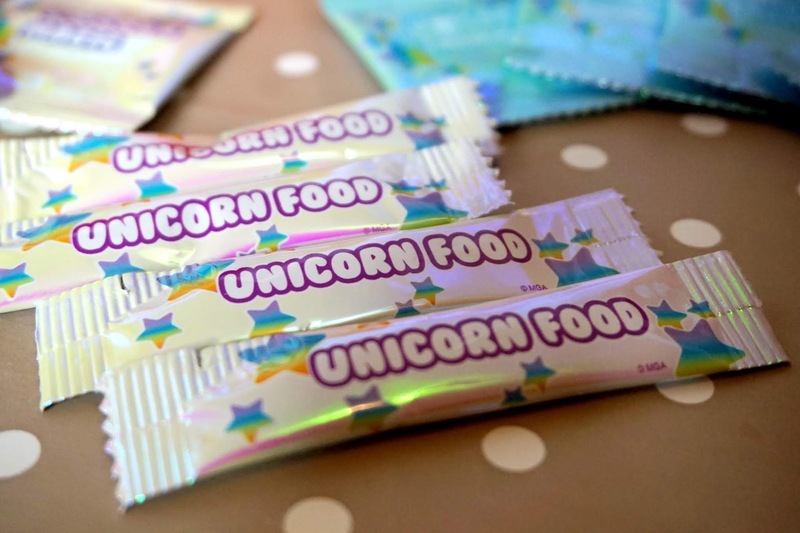 It comes in a colourful packaging, but when you open it up, there's a white box that contains the Poopsie Unicorn and all the other surprise bits and pieces. 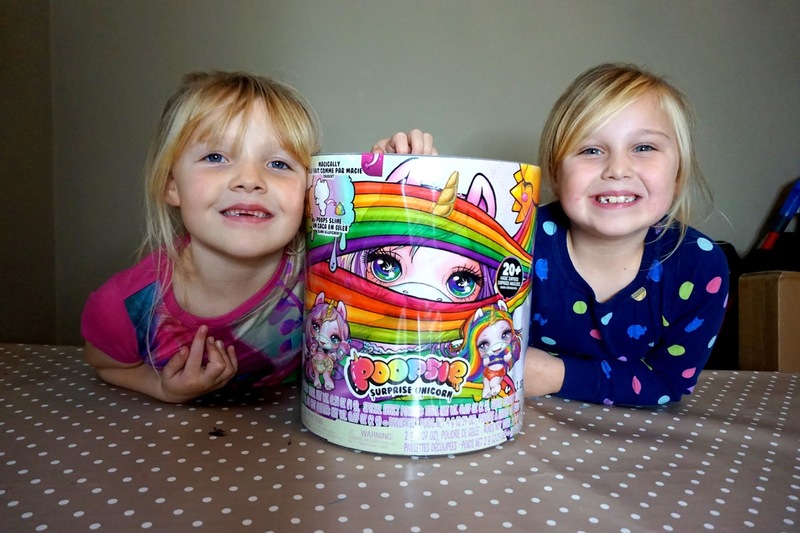 Inside contains the surprise Poopsie Unicorn, as said above, there are 4 to collect: Rainbow Brightstar, Oopsie Starlight, Whoopsie Doodle and Dazzle Darling. There are two different coloured packaging: White and Purple. 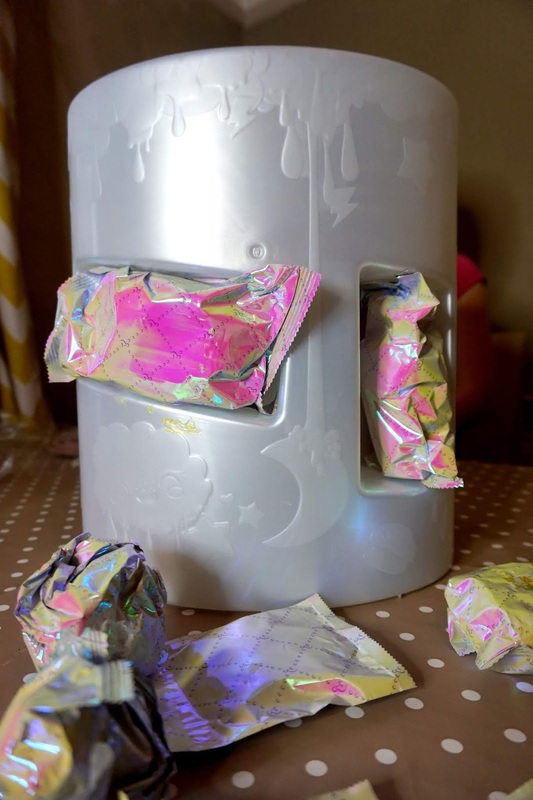 As well as the Poopsie Unicorn, the box also contains other accessories such as: mystery scent dropper, collectable bottle, poop character keychain, unicorn spoon, collector's sheet, potty, unicorn food and unicorn magic. 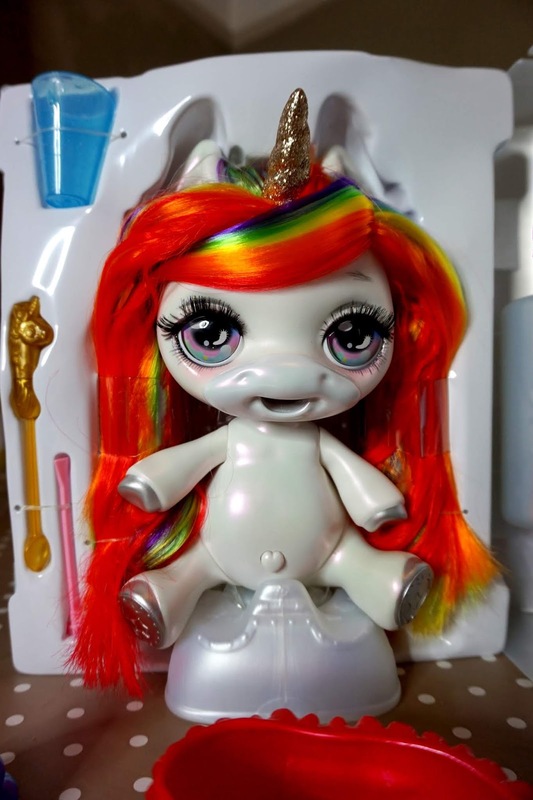 So as you can imagine, the unicorn poops the slime out in her potty. You feed her the ingredients given, and she does the rest of magic by making pooping the slime for you. I must admit, although I got stressed a couple of times, I was pleased with the outcome and pleased with the quality of the slime too. It was much better than I initially thought. I would personally make sure that you have a wipeable tablecloth underneath while doing this, as it can get messy. 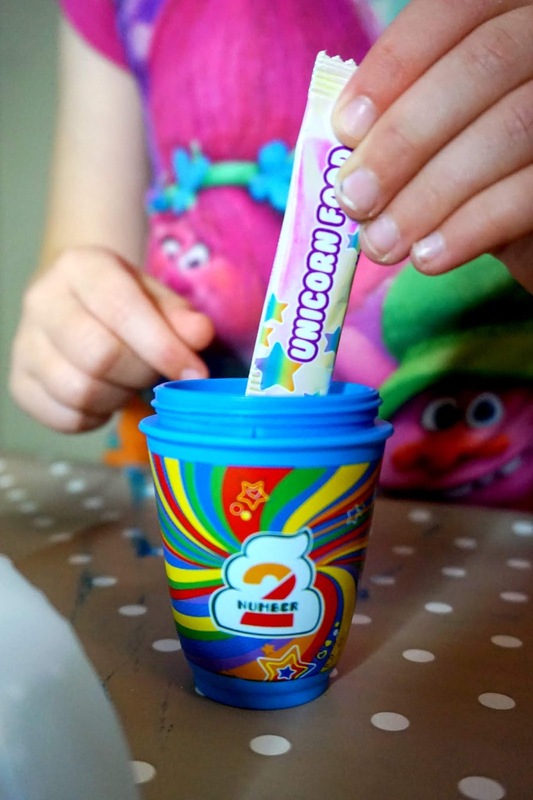 There is an instruction sheet that included that's quite easy to follow, but we did have to have two attempts this was because you need to be sure that you do it pretty quickly as the slime can dry up while you're feeding the unicorn and before the unicorn poops it out. Overall, it was definitely a messy craft, but the girls did love it. 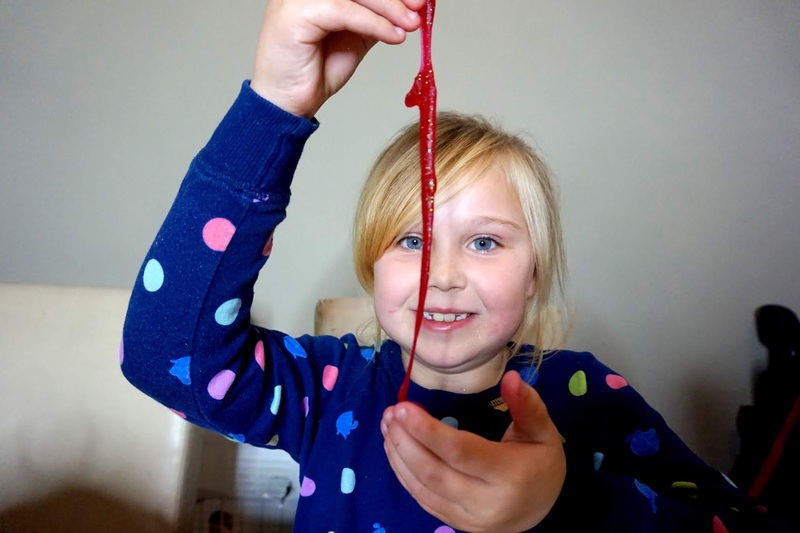 They got a little stressed at times too, but once they were able to get the hang of it, it got easier, and they loved it when the unicorn poop'd out the slime, and of course, they loved making and playing with the slime too. In my opinion, I would aim this for children aged 7+ years, if you are looking for them to do it. But I would advise and adult help would make it easier and more do-able. 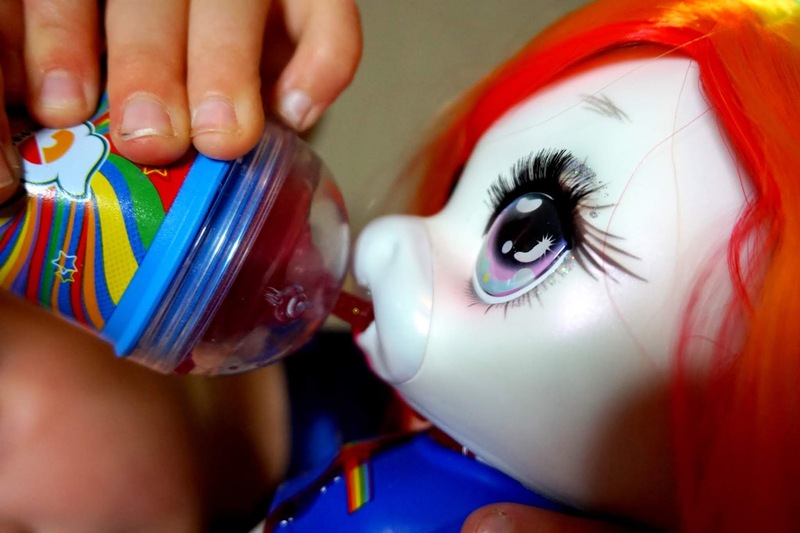 It's a good quality toy, and it's a lot of messy fun! You can buy one at Smyths Toystores here. We were kindly gifted this item free of charge in return for an honest review.